Bad news for Twin Peaks fans: After the shocking announcement that the show would return in 2016 on Showtime for a third season after 25 years off the air, it seems production on the new season has hit a significant snag. 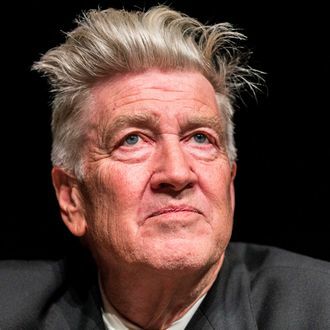 Speaking at an exhibition in Australia, David Lynch expressed some concerns that we might not get the nine new episodes he promised, citing “complications” as the reason for the delay. He told an Australian ABC News outlet that he’s “still working on a contract” with Showtime that hasn’t been ironed out yet. “But I love the world of Twin Peaks, and I love those characters. I think it will be very special to go back into that world,” he added. So does this news spell a death sentence for the reboot? Probably not — though it might mean we have to wait a bit longer — but until we know for sure, let’s just all keep playing that incredible announcement on loop.